Kansas is reporting that it collected nearly $27 million more in taxes than anticipated in February. 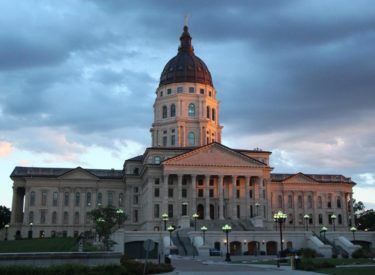 The report Thursday from the state Department of Revenue was more good news for legislators as they face a Kansas Supreme Court mandate to increase spending on public schools. It was the ninth consecutive month that tax collections have exceeded expectations. Revenue Secretary Sam Williams said the state’s ongoing monthly revenue surpluses could be an indication of economic optimism. The state reported collecting $373 million in taxes last month when its official projections predicted collections of $346 million. The monthly surplus was 7.7 percent. Since the fiscal year began in July, the state has collected $4.3 billion in taxes. That’s $275 million more than expected and a surplus of 6.8 percent.